Hi friends! Today is International Day of Yoga! 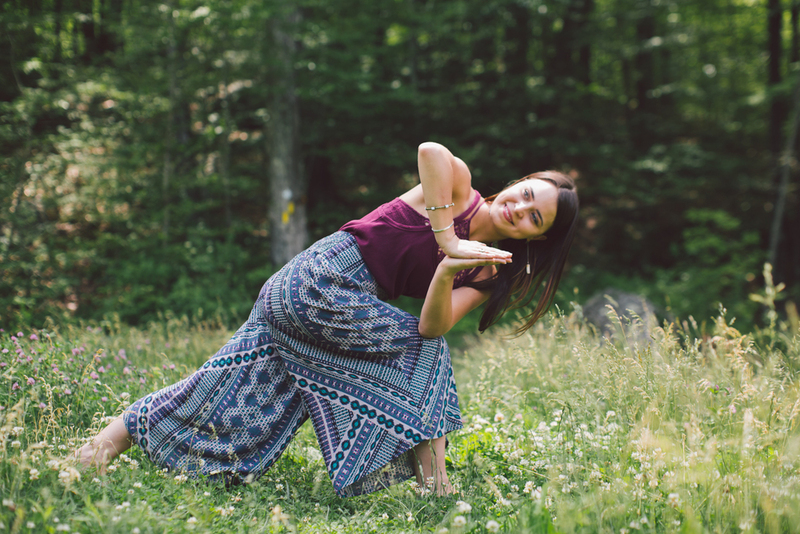 And since it's very fitting - I'd like to introduce to you my dear friend, my travel partner, a yogi and yoga teacher, and an all-around inspiring human - Lauren Brooke Fiske. In July, she's embarking on a grand adventure - helping to heal, grow and better Nepal. She visited in early Spring on a trip to bring non-violence training to young students, and returned to Rhode Island just days before the devastating earthquake. Now she's going back, and her mission (and heart) is even bigger. 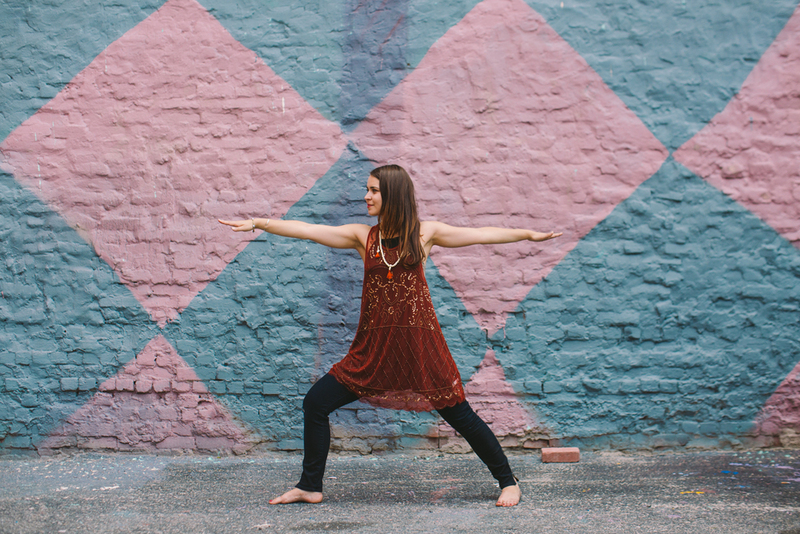 Lauren's Nepal Yoga Project will bring mindfulness, education, nonviolence and community building to a school in Nepal. I can't think of a better time for Lauren's healing and encouraging energy to grace the country.